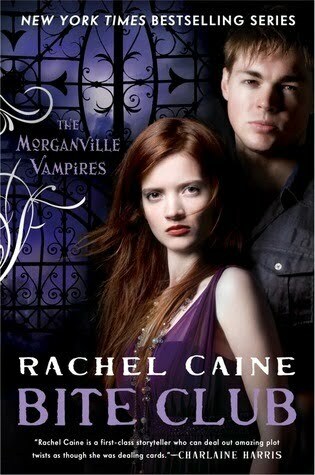 The Tales Compendium: Rachel Caine in Perth! I have some very exciting news to share with you today. 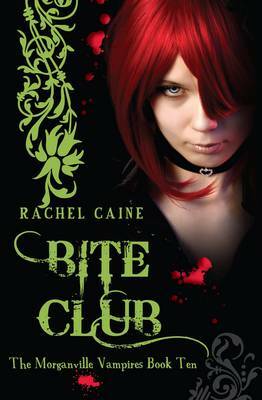 As I'm sure most of you already know, Rachel Caine, author of the Morganville Vampire series, is touring Australia in May for the release of Bite Club, book ten in the series. As recently announced, aside from Sydney, Brisbane and Melbourne, she will be stopping by Perth, which is where I live. Rachel will be signing books in Perth on May 2nd at Target in the Hay St. Mall and will later being doing an author talk and signing at The Astor Theatre in Mount Lawley (which is where I'll be). For more information on these events and the others around Australia, visit Penguin's Events page. Now for the really exciting bit...I have been given the awesome opportunity to interview Rachel when she is in Perth! Yes, everyone do happy dances for me! My question to all of you is... Have you got something you would like me to ask Rachel? It can be about the series itself, general writing questions or just something you have been dying to know. 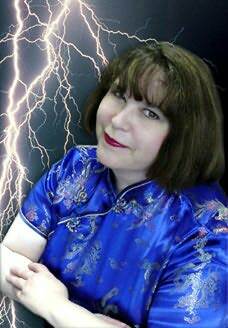 You can leave you questions below as a comment or email me through my About Me page.